Design, develop, coordinate, and implement specialized and collaborative Autonomous Technologies workshops for educators and industry. Expand engagement in STEM and Autonomous Technologies. Employ service learning activities supporting community engagement and promoting visibility and utility of careers in Autonomous Technologies. Establish an education resource hub for Autonomous Technologies with a focus on outreach and expanded partnerships. Intellectual Merit: NCAT will improve student learning and technician education by producing research, analysis, and quality curriculum/content based on the evolving demands of AT in UAS, CAV, and UUV. As the first national ATE Center in Autonomous Technologies, NCAT will lead the crafting, adapting, and implementing of educational resources and be a resource hub and catalyst for evidence-based research on the knowledge and skills needed for students to succeed in a market where jobs and job titles are in the process of being defined. NCAT will draw on its extensive experience developing replicable models and best practices for rural technician education helping increase diversity in STEM education and serve underrepresented populations including students at Tribal Colleges. NCAT will mentor other 2-year colleges developing AT programs and work with 4-year institutions on articulation agreements. NCAT is ideally positioned to create and disseminate information on the vast array of emerging careers in AT, bringing together a working group of SMEs and practitioners who represent different facets of the AT field. 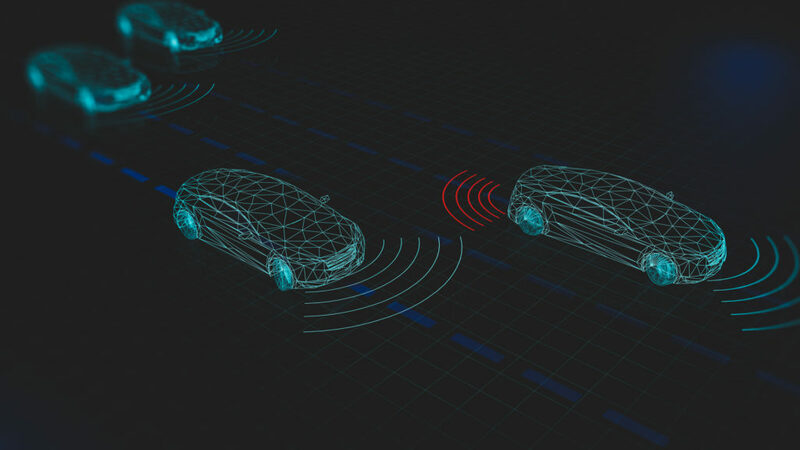 Autonomous Technologies, because of their disruptive and ubiquitous nature, have the very real potential to revolutionize the way society lives, travels, works, and learns. As such, NCAT’s most profound impact is the leadership role it takes in bringing together the resources, collaborations, and vision needed to educate technicians who will ensure that these transformative technologies are as safe, efficient, and effective as possible.